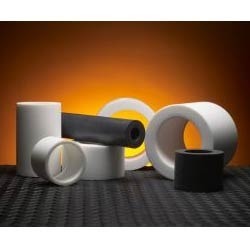 Our valued patrons can procure from us a well-designed range of Reinforce PTFE Guide Rings in up to 1500 mm diameter and all PTFE specific sizes. It is designed in tandem with leading industry standards and is designed as per customer specification and drawing as well. Our diligent teams of quality controllers thoroughly test this range for impeccable finish and to eradicate any defect present. 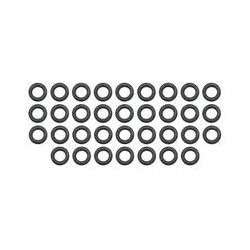 This range is widely demanded across different industries and is acclaimed. 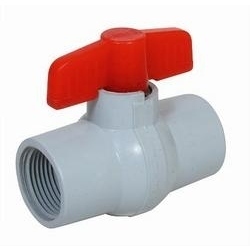 We are manufacturer and supplier of an exclusive range of Reinforce PTFE Ball Valve Seals in desired specifications and makes. This range is available in standard size of 1500 mm diameter as well as all PTFE specific sizes as per customer specification and drawing. It is designed in complete sync with international quality standards and is duly tested to ascertain flawlessness. We deliver the consignment at the clients' end within the promised time frame. Our expertise and in-depth industry knowledge enables us to offer unmatched quality range of Reinforce PTFE Piston Rings. We have installed latest machines and tools at our premises to manufacture the products in bulk quantity to meet the urgent requirements of our clients. At our in-house quality testing unit, these rings are checked on well-defined parameters before the final delivery. We offer our products at industry leading rates in various customized finishes. 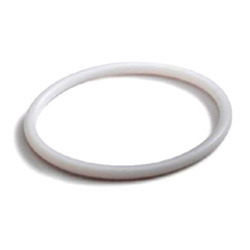 We are engaged in offering a comprehensive range of Reinforce PTFE Rings. 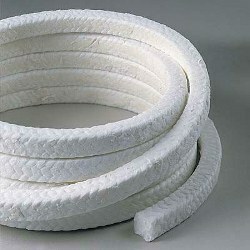 These are manufactured in strict tandem with the set industry norms using high grade raw material. The range we offer is designed by our experienced team of engineers as per the details provided by our clients. Available in various in various grades, sizes and finishes, our range can also be customized at market leading rates. We are engaged in manufacturing an exclusive range of Reinforce PTFE Rod in desired dimensions as well as in all PTFE sizes and thickness. It is offered in custom 1500 mm diameter and is designed in complete sync with leading industry standards. Our clients from different industries demand this range for variegated applications. 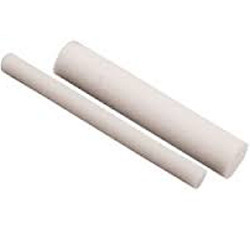 Reinforce PTFE Rod offered by us is tested on well-defined parameters of quality and performance. 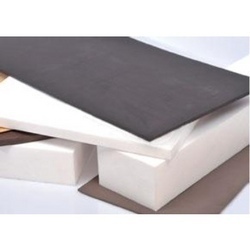 We provide an extensive range of Reinforce PTFE Sheet, which is offered in various grades, sizes and thicknesses. At our sophisticated manufacturing unit, we have installed hi-tech machines to develop the products at par with the set industry norms. We can easily meet the bulk and urgent requirements of our clients within the stipulated time frame. We are engaged in offering optimum quality range of Reinforce PTFE Product to our clients spread across various parts of the nation. These are developed at our premises using latest machines and tools in compliance with the set industry norm. Widely appreciated for its application specific design, durability and easy installation, these products are used across various industries. We offer our range at market leading rates in bulk quantity. 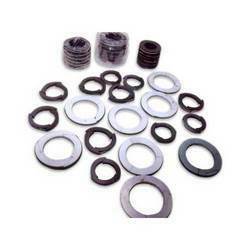 We are involved in manufacturing and supplying unmatched quality range of Reinforce PTFE Washer. 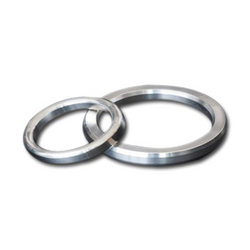 These washers are manufactured in compliance with the standards set by the respective industry using latest machines and technology. Our experienced team of engineers make sure that the products are designed as per the application needs of our clients in various sizes and finishes.